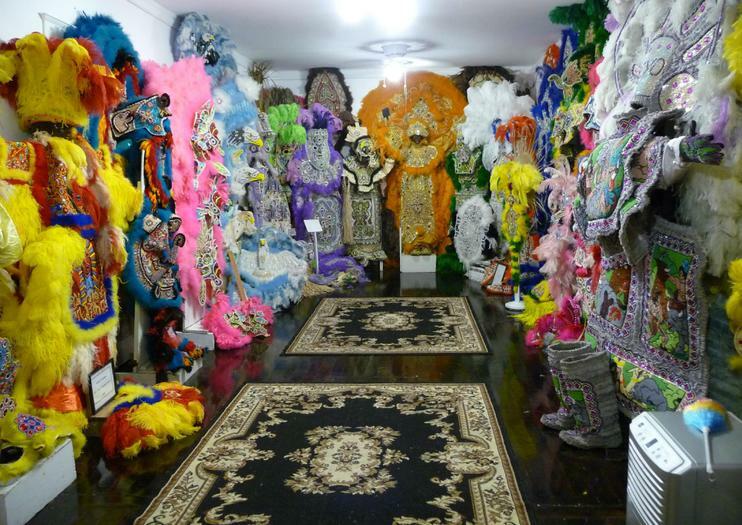 Visitors from around the world come to the Backstreet Cultural Museum to learn about New Orleans’ African American culture and Mardi Gras traditions. The museum got its start decades ago when a man named Sylvester Francis began taking pictures of Mardi Gras celebrations. Today, along with photographs you’ll find elaborate costumes, artifacts and memorabilia, much of which has been donated over the years. The Backstreet Cultural Museum offers guided tours to help visitors understand the importance of New Orleans’ processional traditions, and in addition to permanent exhibits, the site hosts music and dance performances. The Backstreet Cultural Museum is open Tuesday through Saturdays, 10am to 5pm. It’s located near the French Quarter in the historic Tremé neighborhood.